Juan Devarez, with extensive knowledge and sales experience of live animal transport worldwide, has joined the Russian-owned AirBridgeCargo from the cargo division of Middle East carrier Etihad Airways. 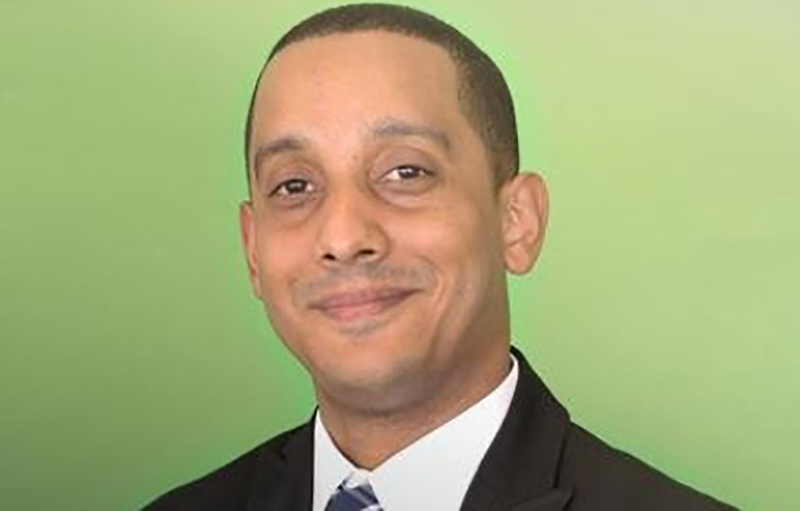 Devarez has also worked for Air France/KLM Cargo in cargo revenue management and cargo operations officer where he specialised in live animal shipments, with a focus on horse traffic ex-South America and Miami. Due to his increased contribution to horse transport year over year, Devarez was appointed as live animal coordinator for Miami in Latin America, where he developed new procedures for horse transport via the US. Devarez has worked closely with the handling teams worldwide to ensure that all processes and product "are the best in the market".